Firstly, make sure you’re arm band medical card is up to date and that your body protector and hat(s) are all up to the correct standard! 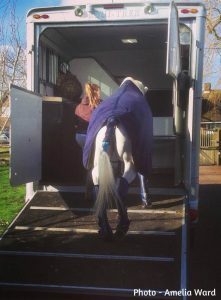 Another big thing to make sure is that your horse (passport) is up to date with flu vaccinations etc. A Lunge Line – Handy for a few things, you might need this for a warm up, in between classes or even to help load at the end of the day. All of your (if you’re lucky enough to have them) saddles – and of course the girths to go with them. 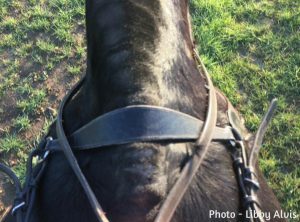 Spare set of stirrup leathers and reins – You just never know! Stock and stock pin – Yes, we always loose them. (Well, we do! Is it only us?) This is why ‘Pop-up shops’ are a live saver! Yes, you have so many already but who can never have enough spares, right!? A bucket of feed – Always handy! “Loose horse”, or struggling to load!? & maybe some spare pants for Mum!? The most import thing to remember, is to have fun, stay safe and enjoy yourself !! 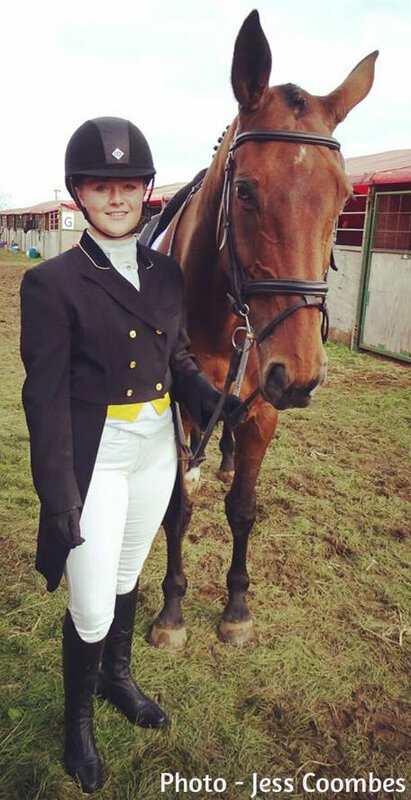 Previous PostPrevious Identifying An Equestrian – Are You Guilty?